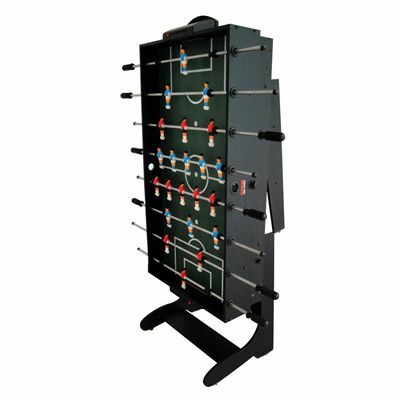 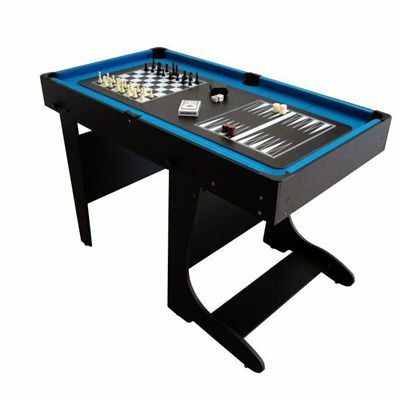 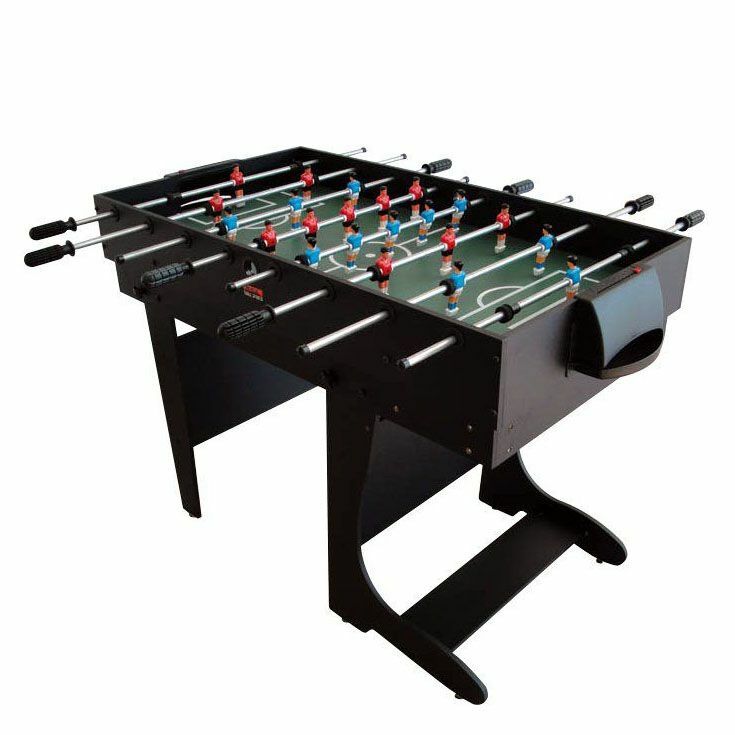 The BCE 4ft 12 in 1 folding multi games table comes with 2 soccer balls, 1.5” snooker balls and 6 extra yellow balls for pool. 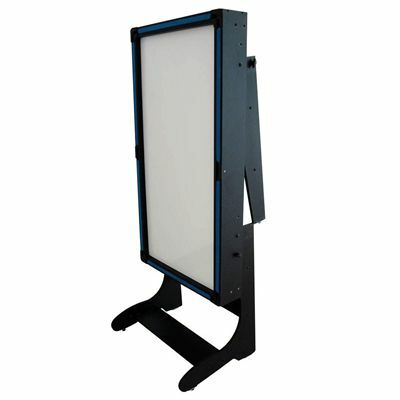 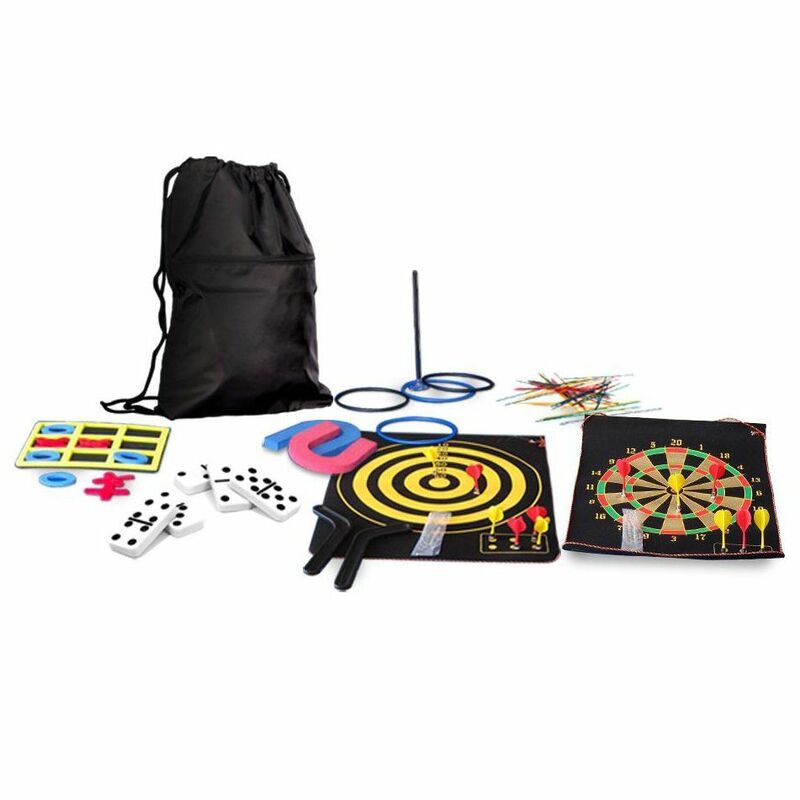 Accessories also include a triangle, 2 x 36” cues, a brush, 2 x bats, table tennis balls and an adjustable table tennis net. 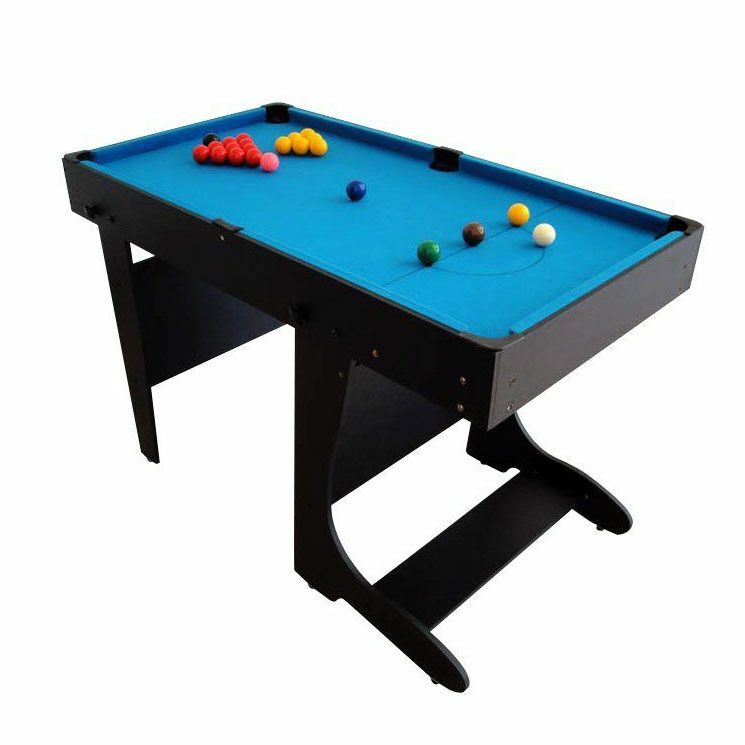 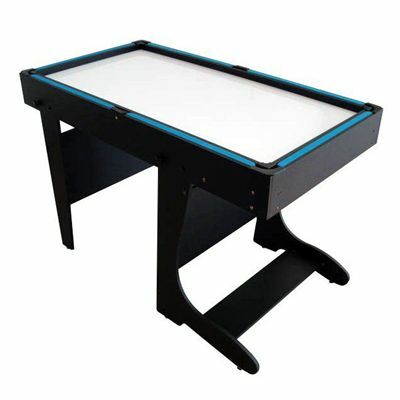 The BCE 4ft 12 in 1 folding multi games table also features hidden drop pockets that allow for playing both pool and snooker. for submitting product review about BCE 4ft 12 in 1 Folding Multi Games Table.